Specialize in swimming pool leak detection. We use electronic leak detection equipment to inspect the liner for holes and tears. If your problem is in your pool's plumbing, we can pressure test and pin point underground leaks with accuracy. All of our divers are commercially certified in allowing to patch the liner underwater, eliminating the need for pool drainage. Scuba diving if needed to test the light conduit, tile line and other parts of the structure of the pool to check for all possible leaks. We electronically inspect your entire pool including liner, plumbing and structure. This applies to inground, above ground, liner and concrete pools. Our team will dive into your pool in scuba gear, regardless of temperature and depth, to patch and repair where leak is detected. 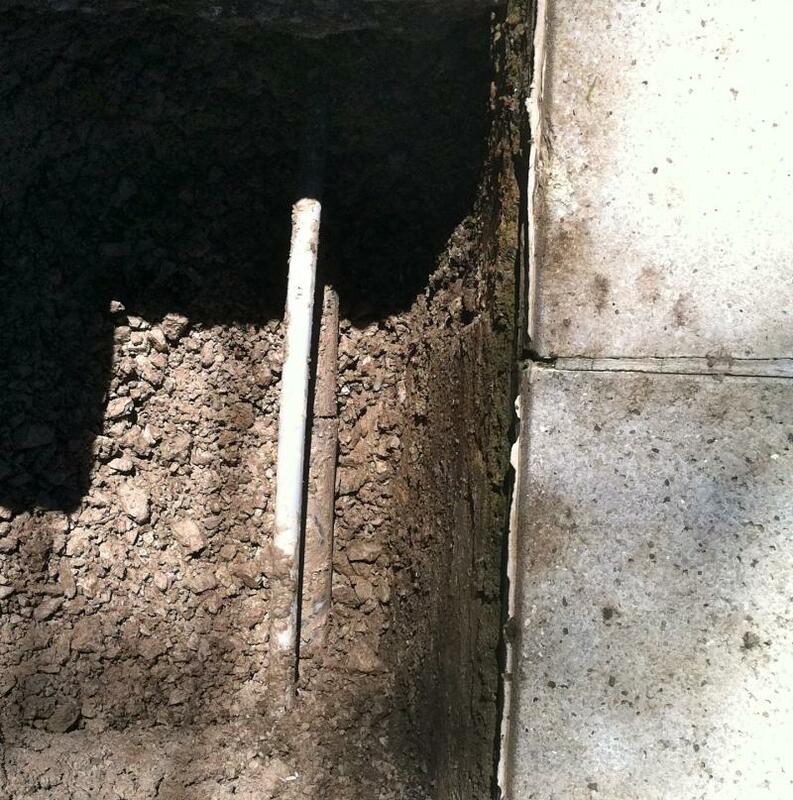 After accurately pinpointing the underground leak, our construction team will do the appropriate repair by either cutting concrete or simply digging, whichever is necessary. Investigate and indentify problem walk in steps. Expertise in liner welding of holes, seams and cosmetic repair. Insurance and warranty claims. Here is a list of our services. Copyright 2012 Windsor Leak Detection. All rights reserved.